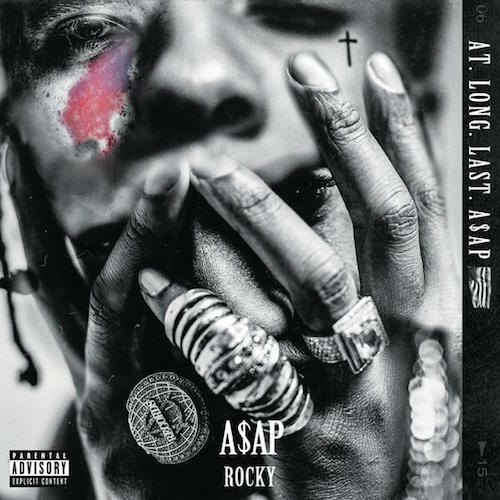 Off A$AP’s “At.Long.Last.A$AP” which drops June 2nd. This entry was posted on May 23, 2015 by ikeepsit100. It was filed under Music .